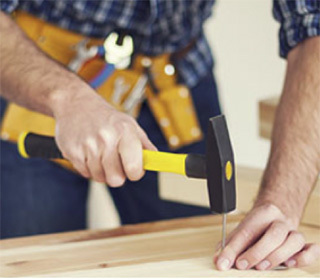 Home Remedy provides professional home remodeling and repair services throughout the Houston area. 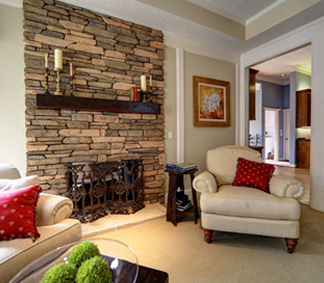 Are you ready to turn the home of your dreams into a reality? Then let Houston home remodeling specialists at Home Remedy go to work for you! We are dedicated to service, and customer satisfaction is always our number one goal. We are an A+ Rated company with the Houston BBB as well as receiving the Super Service Award in 2014 with Angie’s List. Home Remedy Houston is proud to be certified Aging-in-Place specialists. For more information about the certification, please visit our blog. Home Remedy’s specialized Houston Home Remodeling experts will guide you through every step of the remodel process, whether you are interested in a contemporary kitchen design, a traditional bathroom concept or anything in between, we are here to help. Our Houston home remodeling services extend to most areas in the West Houston Area: Houston including but not limited to the Heights, Montrose, Jersey Village, West University, Spring Branch, Bellaire, Katy, Sugar Land, and Cypress. For a complete list for the areas we proudly serve, please visit our Service Areas page. Your home is most likely the greatest investment you will ever make, so, it’s important to maintain and protect your home. 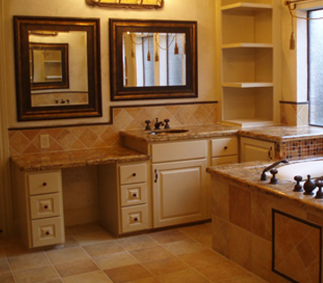 The professional craftsmen at Home Remedy can provide you with complete bathroom remodeling services. We do exterior as well as interior! Home Remedy Houston also installs top-quality roofing materials throughout the greater Houston area.